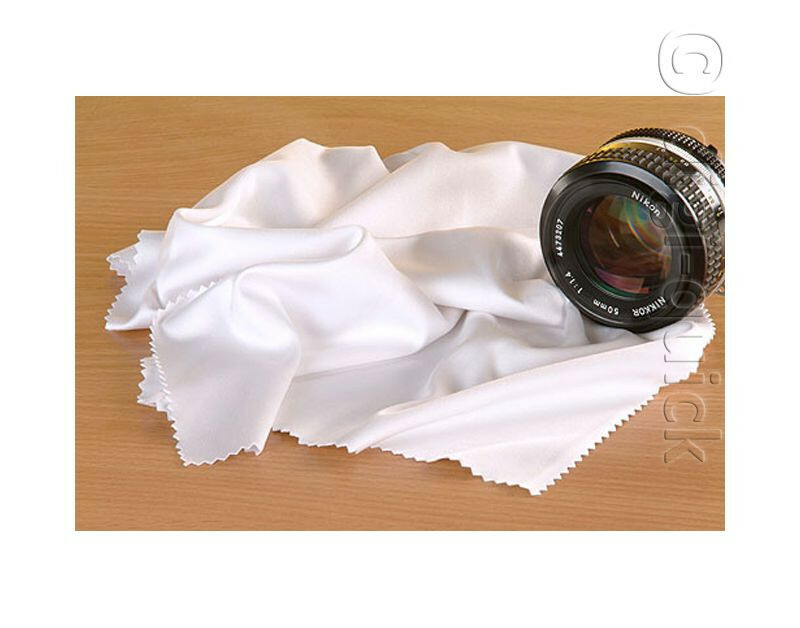 High quality cleaning cloth for photo and digital cameras, camcorders, lenses, glass, CDs, AV equipment etc. 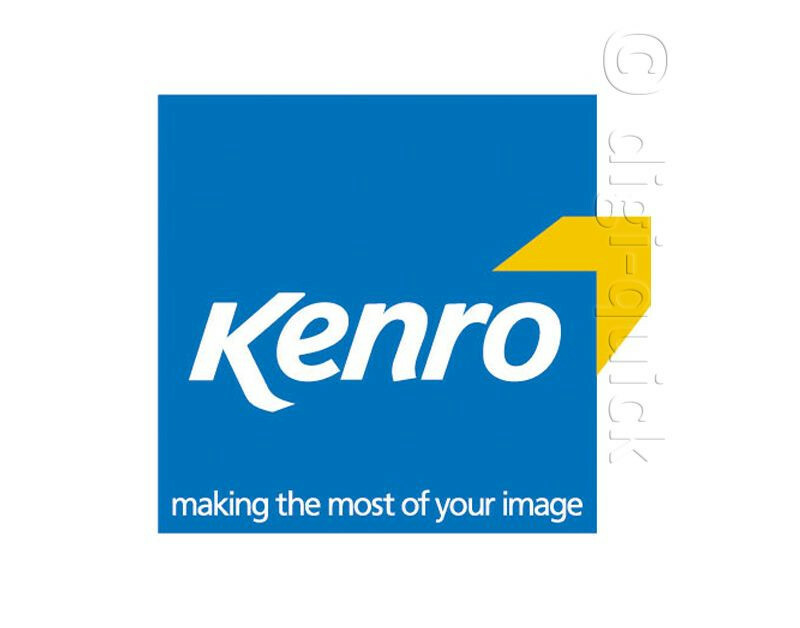 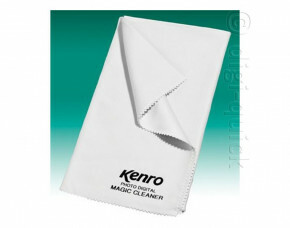 The kenro Magic Cleaning Cloth is produced from Ultra Fine 0.1 denier microfibres for optimum softness and density. It absorbs dirt, grease and moisture more effectively than chamois leather leaving a spot free finish without scratching.